Blue Flame Mask Review : Is Blue Flame Mask Really Effective? Astara Blue Flame Purification Mask is marketed as a deeply purifying, detoxifying mask which is meant to nourish and strengthen the skin thanks to its antibacterial and healing agents. Astara Blue Flame Purification Mask is an instant relief for those with oily skin. 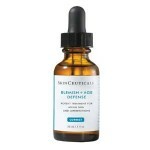 This product may be applied all over the skin or used as a spot treatment for blemishes. This mask is ultra-purifying and fortified with essential oils and vitamins. This product is perfect for those who live in cities or areas with heightened pollutant exposure. For best results, apply Astara Blue Flame Purification Mask in an opaque layer to the face and neck, avoiding the eye area. A mild tingling sensation is normal. After the product has dried, rinse the product thoroughly. 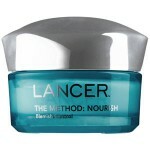 This product may also be used as an overnight spot treatment for blemishes. 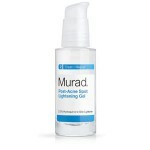 Be sure to follow up with a moisturizer after using this product, as it may be drying. 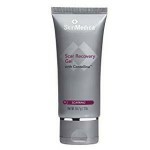 Those with sensitive skin should consider doing a spot test before applying this product all over the face, it may cause your skin to over dry or cause flakiness. 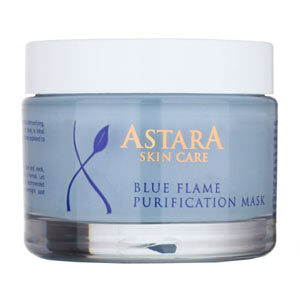 Astara Blue Flame Purification Mask retails for $42.00 per 2.0 oz. 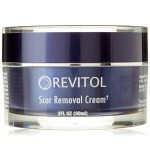 on Astara’s own website and several lesser known skin care retailer websites. Aloe: This ingredient is quite soothing but also has the ability to act as a moisturizer and treat acne as well. Witch Hazel: This ingredient acts as an astringent to remove excess oil from the skin. Tea Tree Oil: This ingredient has a drying effect and is an excellent treatment for acne. 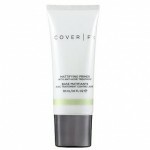 This product is Paraben-free and natural. 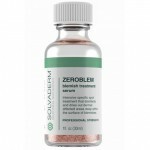 This mask protects the skin from toxins and pollutants as if spot treats blemishes. This product is meant for all skin types. This product is not produced by a very well known company in the skin care industry. This mask is rather expensive for a facemask. This product contains fragrant ingredients, which may be irritating. Astara Blue Flame Purification Mask contains several well-known ingredients that are good for targeting acne and clearing up the skin, that being said, there are a few issues that we’d like to cover before you consider purchasing. Although this product is marketed for use for people of all skin types, those with sensitive skin should use caution before trying this mask. This product contains several drying ingredients, which are great for addressing acne, but not so great for those with skin sensitivities. We recommend continuing your search for a facemask that both address the look of acne, as it soothes and heals the skin. You should also consider purchasing a product from a company with a solid reputation. Astara does not appear to have a return policy readily available on its website at this time. 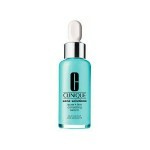 This product is also available for sale on several other lesser-known beauty retailer sites; however, you should always review the individual return policy of the vendor before purchasing.